Creating partnerships to provide positive life-changing experiences. At UCCR we take pride in being leaders in camp & retreat center management services. With 13 camp, conference & retreat centers across the United States. We staff our exceptionally well managed properties with kind, courteous and well trained people so you can relax and enjoy bringing your program on retreat. Take a tour of one of our many site's by clicking the site tab. Keep scrolling to see a list of site's by state. We are happy to answer your questions regarding site availability, facility information, detailed rates, or let us help match your group’s needs to a camp or retreat facility. With sites throughout the United States, we are confident we can find the best place for your next camp, retreat, or conference! Please call us at (800) 678-5102, or fill out our online inquiry form using the link below. Our Reservations Hours: Monday-Thursday 7AM-5PM; Friday 8:30AM-5PM. All time are Pacific Time Zone. A rustic camp located in the rolling hills north of the Russian River in Cazadero, Sonoma County, California for nonprofit groups of 10-180. A camp and retreat center in Wilseyville, Calaveras County, California for groups of 12-167, located at an elevation of 3,000 feet in the Sierra Foothills. 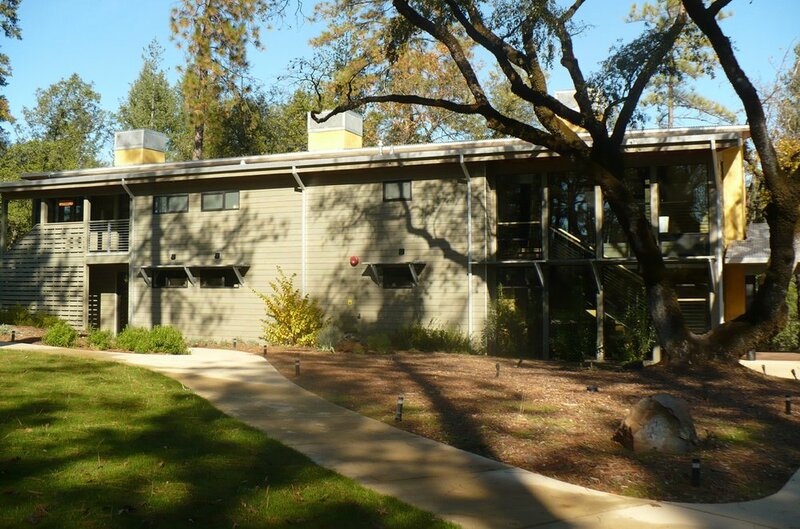 A camp and retreat center near Foresthill, Placer County, California for groups of 10-104. Additional guests accommodated May-October. A retreat center in Applegate, Placer County, California for groups of 15-130 (105 guests overnight; +25 additional in summer only). A camp and conference center secluded among coastal redwoods in Aptos, Santa Cruz County, California for groups of 30-146. A 534-acre California State Parks campground that was recently added to Big Basin Redwoods State Park in California's Santa Cruz Mountains. A beautiful retreat center in the peaceful surroundings of California's Los Altos hills on 38 breathtaking acres, for up to 104 guests. A camp in in the San Bernardino Mountains at an elevation of 5200’ in Oak Glen, San Bernardino County, California for groups of 10-262. A California State Park campground containing the headwaters of Sonoma Creek in Kenwood, Sonoma County, California, one hour from San Francisco. A 1,100 acre camp located in the heart of the scenic Des Moines River Valley in Madrid, Boone County, Iowa for non-profit groups of 10-180. 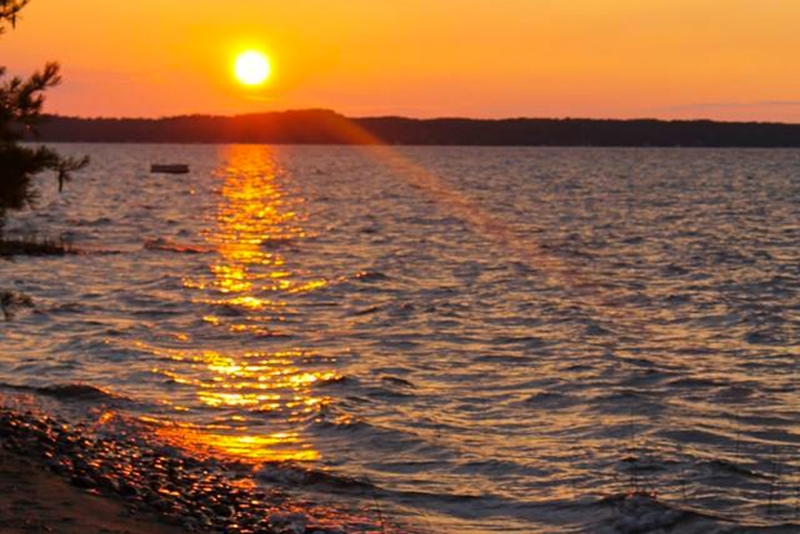 A well-appointed camp, conference and retreat center on Crystal Lake, Michigan, for non-profit groups of 10-150. A camp groups sized 10 to 300+ located near the town of Bellville, Richland County, Ohio, with newly refurbished meeting & lodging areas. A charming and historic retreat located in the small village of Craigville in Centerville on Cape Cod, Massachussettes. Accommodates up to 160 guests. A camp in the “Seven Mountains” area of central Pennsylvania for nonprofit groups of 12-200. Additional occupancy available during summer. From California's coastal redwood forests to the bluffs of Cape Cod, UCCR offers a diverse array of camp rentals and retreat center rentals that are available to nonprofit organizations such as: schools, religious groups, reunions. and so much more. Our site's offer meal service and cook your own food options. If your group has specific food needs, please just ask! Whether you want to bring your group for the day, or for longer stays we have a variety of lodging options and indoor/outdoor meeting areas.